Spatial places offer a professional design and fabrication services for our industrial clients. 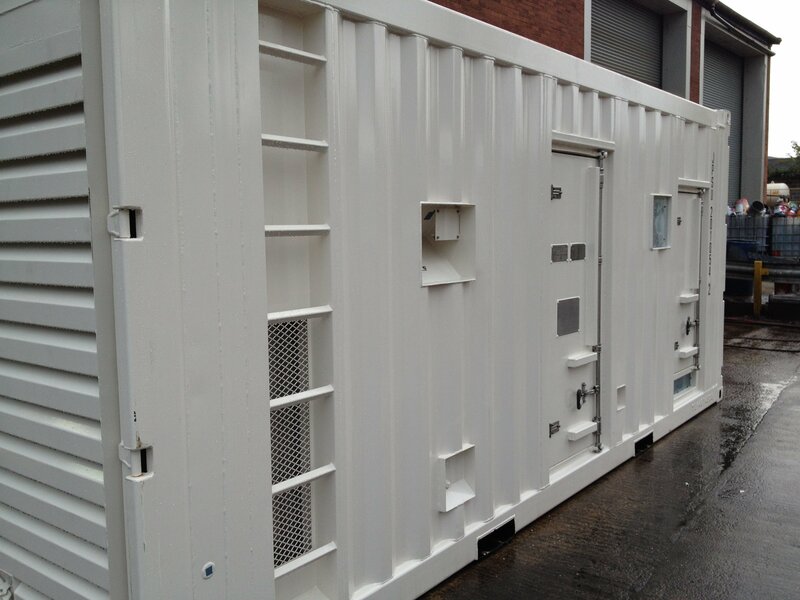 Working from client drawings or providing our own service, we fabricate, fit out and finish housings for a range of industrial uses. Our in-house welding, engineers, electrical and paint shops provide you with the best possible solution. 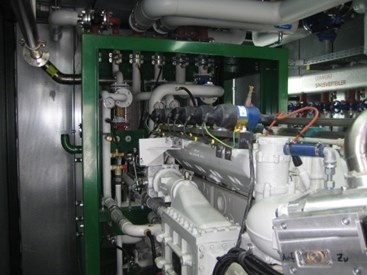 Prefabricated bespoke housings for power generation and other engines. All fixing points, roof or wall mounted exhausts, cable ingress and noise attenuation can be accommodated. Ready for clients to fit out or ask about our fit-out service. 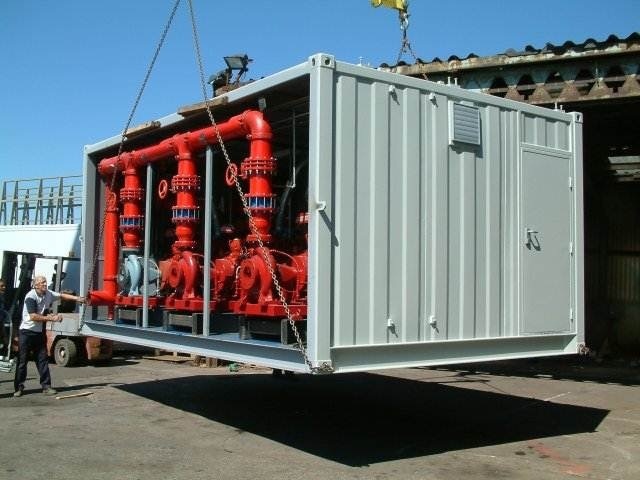 We produce pump housings utilizing recycled shipping containers or bespoke steel buildings. All fixing points, electrical services and noise reduction insulation carried out in-house. We can arrange delivery directly to site. 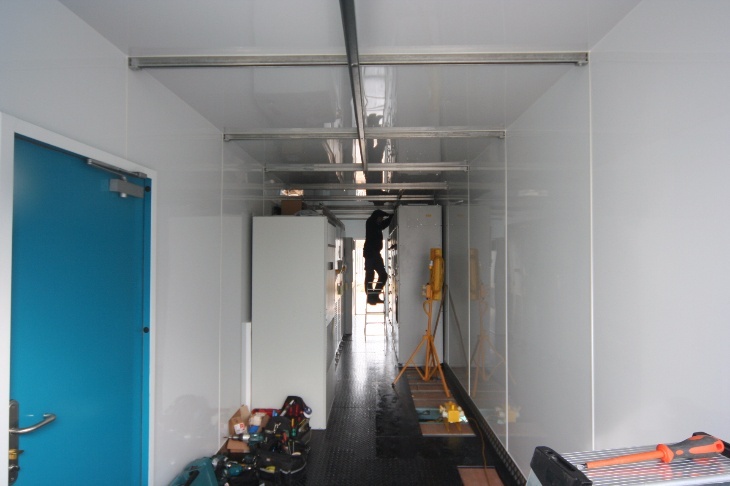 We also provide full interior fit out services to both recycled containers and bespoke buildings. A wide choice of materials are available to meet both your budget and requirements. Talk to us about your next project and take advantage of our range of competitive services.